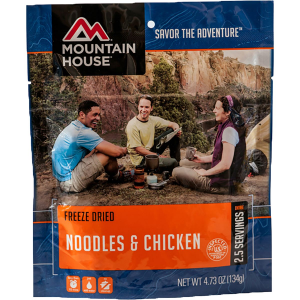 Thi si one of the best backpacking meals I've ever eaten!!! 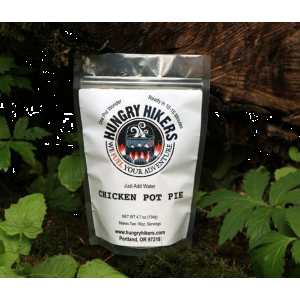 Hungry Hikers is amazing. 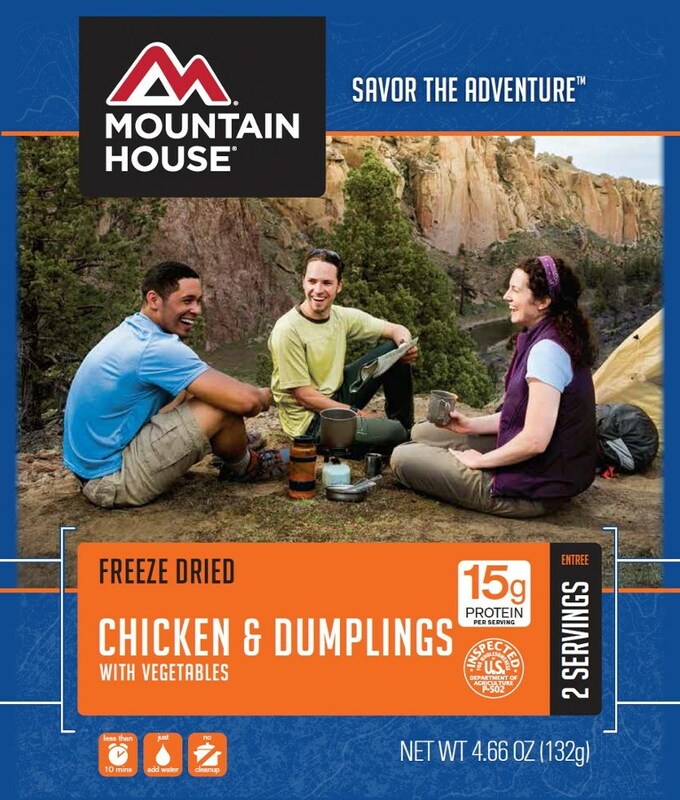 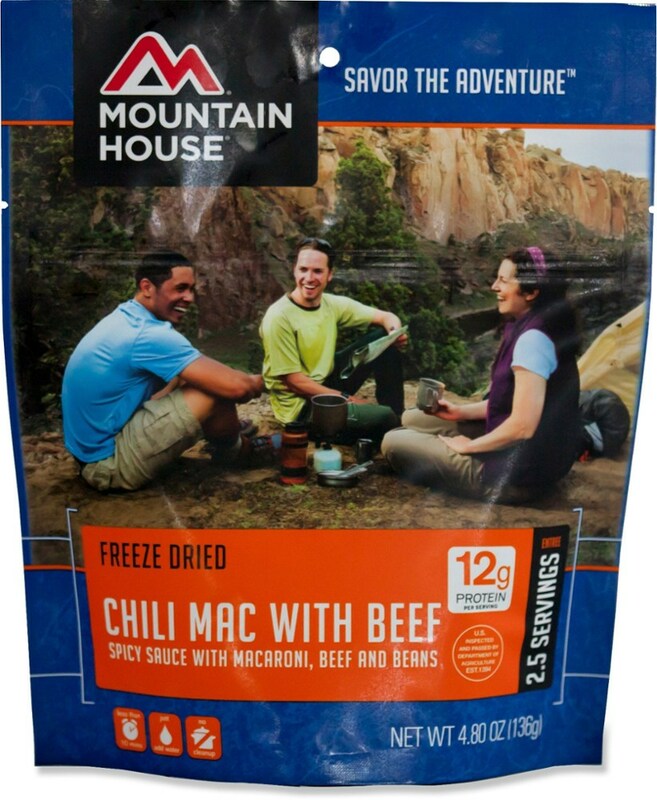 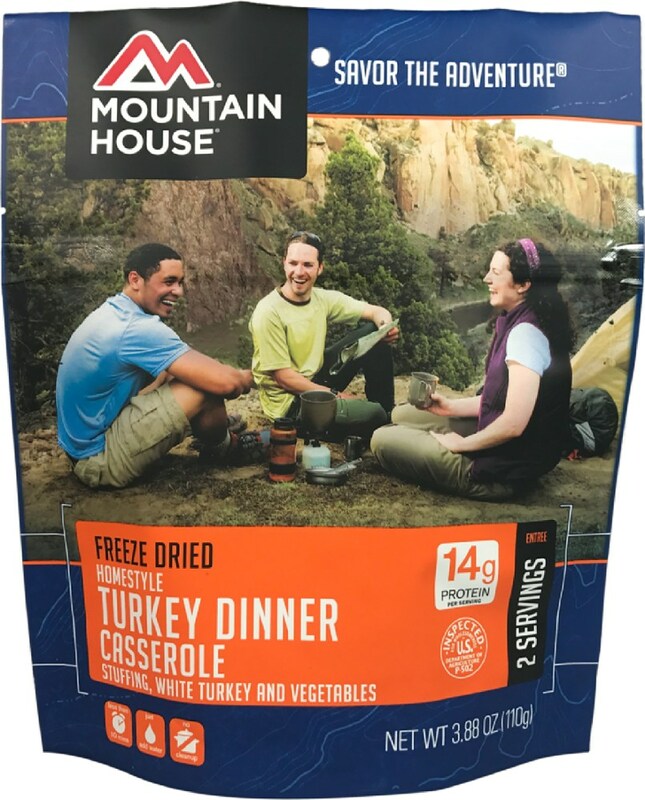 Great prices for the best backpacking food available!!! 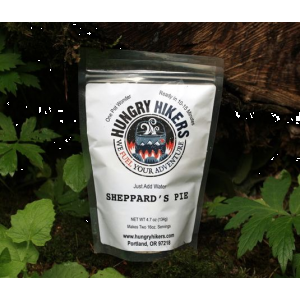 The Hungry Hikers Sheppard's Pie is not available from the stores we monitor. 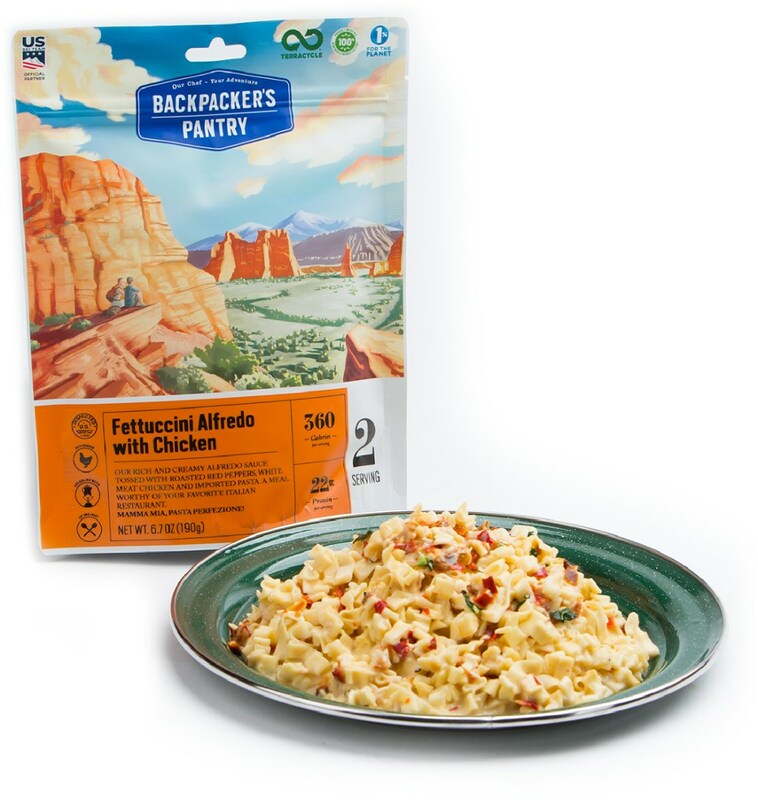 It was last seen January 21, 2014	at CampSaver.com.